When the Summer internationals wrap up, the all-absorbing FIFA World Cup comes to a close and you’re left anticipating the return of the regular rugby season, you begin to dream of what could be. Could this be the season we go that bit further? Is there something different about us this time around? As Munster supporters, we have every reason to be more excited for the 2018/2019 campaign than any other in the previous number of years. Under the excellent guidance of Rassie Erasmus and now Johann Van Graan, this team has made some gradual progress towards recapturing our greatness of yesteryear. The semi-finals of the Heineken Cup is where supporters expect this proud province to be and in the past couple of years we have re-cemented that status amongst Europe’s elite. That itself is quite a commendable feat following more than one turbulent campaign in recent memory . We can’t forget it was not so long at all since Munster were on the cusp of not qualifying for Europe’s top competition at all. The response since then, it has to be said, has been of epic proportion. We’re back where we need to be, but the hunger is there for more. We know there’s still more in the tank and with a bolstered squad, the tools are there to push on even further in the coming months. While this team have enjoyed two superb seasons filled with consistency, they have come undone against powerhouse opposition outfits such as Saracens or Racing 92 where the forwards were out-muscled and ultimately proved unable to provide the same platform for attack that maybe they could in the pool stages or in your average PRO14 encounter. For that reason the signing of European Player Of The Year nominee Tadhg Beirne is absolutely massive as the Kildare man is sure to provide his physicality across eighty minutes in every department from powering his way through tackles, disrupting opposition possession and ensuring Munster keep the ball when we have it ourselves. Add to that the beefy South African flanker Arno Botha and after respective breaks and full pre-seasons a rejuvenated trio of Peter O’Mahony, Chris Cloete and CJ Stander. 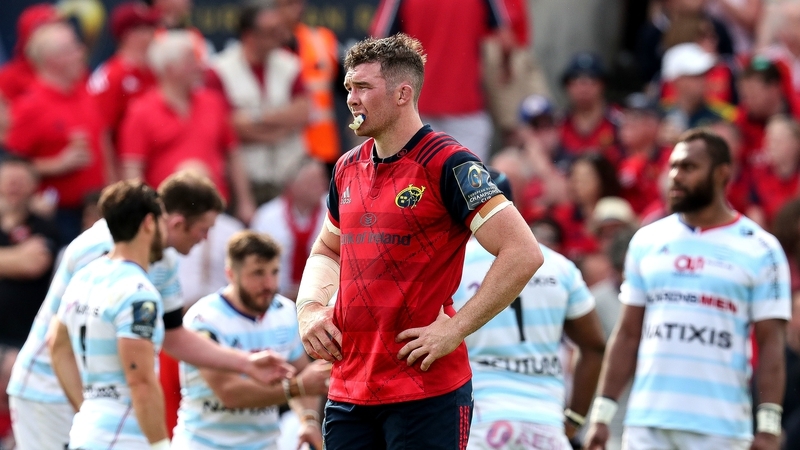 With that calibre of player available, Munster’s forward play could easily evolve from strong to formidable and maybe that would be enough to book a place in at least one final next May. Whether a Joey Carbery-lead backline can finish the job is the big question and seeing the Irish international link up with the similarly creative likes of Conor Murray and Rory Scannell in the first half of the season will make for truly fascinating viewing that should offer us an inkling into how Munster’s backs (including the returning bruisers that are Jaco Taute and Chris Farrell as well as new fullback Mike Haley) may perform at the business end. If these players click together, they could provide the type of threat not seen since the days of Paul Warwick knocking over drop goals from Hassett’s Cross. That’s right, this season could be absolutely huge. 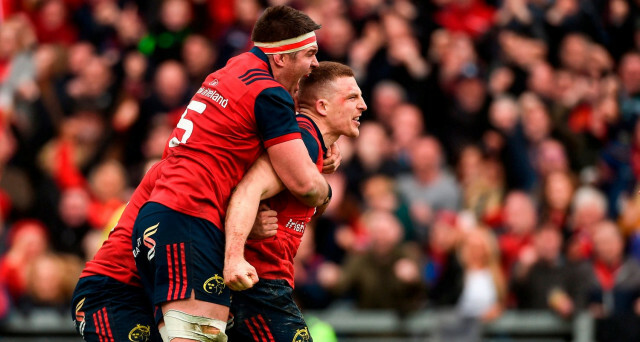 It feels like Munster are now ready to break through the semi-final barrier and such expectation can only make for one massively exciting and potentially thrilling season. Let’s not f**k it up.